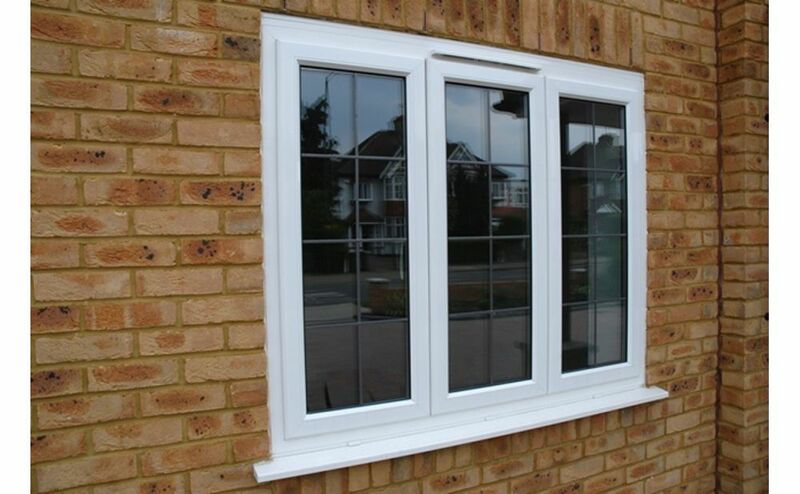 Aluminium windows offer strength, durability and are highly resistant to rust and corrosion. 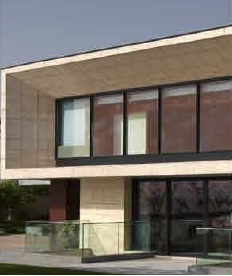 They provide slim-lines, more glass area and less visible frame. Our aluminium windows are a premium product, maintenance free and built to last, with the life span of aluminium being measured in decades rather than years. Aluminium is very sustainable, endlessly recyclable and very environmentally friendly. 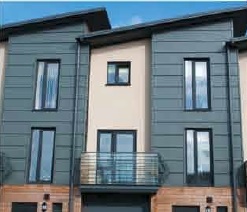 Another benefit of aluminium is the ability for your windows to be coloured in any of over 200 different RAL colours. You can even have your windows manufactured with different colour on the inside than the outside. Our Aluminium Products are painted in a polyester powder coat finish, which is baked on for a tough and resilient paint finish that will not flake or fade over time. Our steel replacement windows are all super slim aluminium windows that have been designed as thermally efficient replacement windows, for traditional Crittall windows. 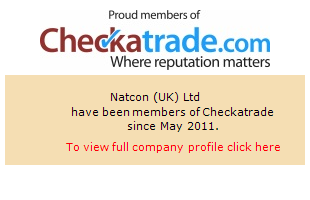 They replicate the looks of steel windows and retain the character of your period property. Sash windows are Georgian / Victorian style windows consisting of two vertical sliding ‘sashes’ and offer excellent natural ventilation with no projection into or out of the building. 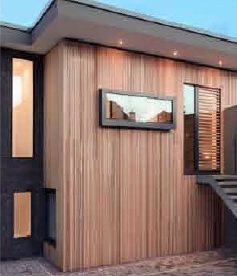 Aluminium provides a low maintenance alternative to wooden sash windows. These sliding windows have two or more sashes that overlap and slide horizontally within the frame. They are widely used as serving hatches and with no projection into or out of the property are ideal for where there is an obstruction / safety consideration. 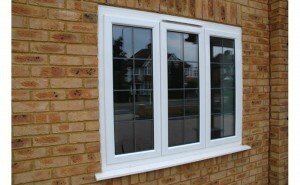 Tilt and turn windows which can tilt inwards (bottom hung), or open inwards from the side (side hung). They provide excellent versatility with inward opening windows with large ventilation, while protecting you from the wind and rain. These are often used in multi-storey buildings but can be used on all types of buildings.